A fast-growing health information management company has signed a lease to move its headquarters to a 9,000-square-foot space in the first office building at the oneC1TY mixed-use campus on Charlotte Avenue. Nashville-based MediCopy Services Inc. joins Tennessee Orthopaedic Alliance and the Cumberland Center, a business and university alliance, as tenants in the 120,000-square-foot building, which is expected to be completed in mid-October. The four-story building is about 85 percent leased, including space oneC1TY’s General Manager Ryan Doyle said will be occupied by a pair of other technology-related tenants that already have local offices. oneC1TY’s master developer, Dallas-based Cambridge Holdings Inc., also plans soon to break ground on a 270-unit apartment building at the 19-acre site near the 28th/31st Avenue Connector. 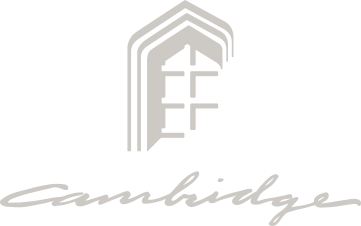 By the year’s end, Cambridge Holdings also plans to break ground on a second office building. 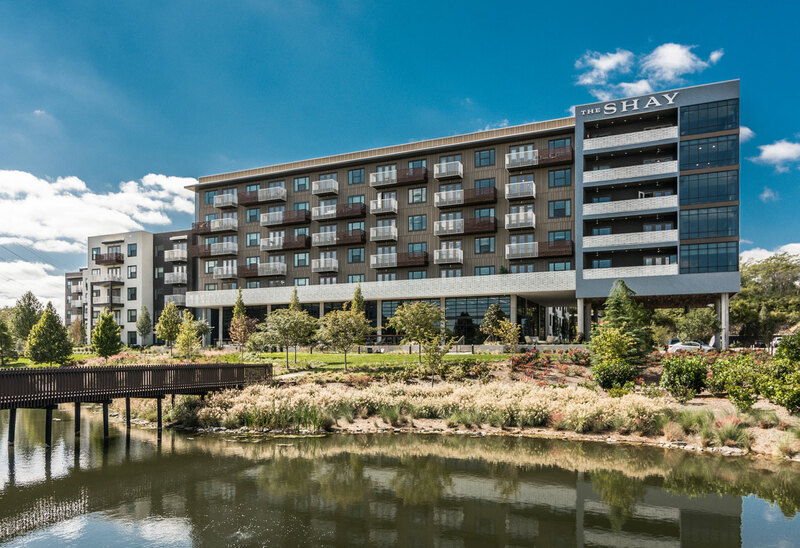 The C1TYblox mini retail district at oneC1TY currently has Nashville Sports Leagues as a tenant, with raw food restaurant AVO and CrossFit Nashville, among others, expected to move into the recycled shipping containers in the coming weeks. MediCopy will have roughly 50 employees at its new headquarters, to which the company will move from the office building at 210 12th Ave. S. in Nashville’s Gulch area. “As the city continues to grow, it is nice to be planted right smack dab in the middle of the trendiest, most innovative part of the city,” MediCopy CEO Elliott Holt said. Holt started MediCopy fifteen years ago and grew it to be one of the 5,000 fastest-growing private companies in the U.S.
Read the full article as published by The Tennessean here.